Situated in the charming village of Stanton Fitzwarren in the Cotswolds, Stanton House Hotel is a classic Country Manor House, respectfully decorated and sympathetically extended with a modern twist. It’s beautiful gardens were designed in the 18thcentury and overlook Stanton Lake and Park, a perfect tranquil setting. Located only 10 minutes from the M4 and Swindon, Stanton House Hotel is an ideal base with many local attractions in nearby Bath, Oxford, Malmesbury and Cirencester to explore. If you are planning a wedding at Stanton House Hotel it caters for Civil ceremonies (in a choice of four rooms), whilst blessings are available in our Country House Gazebo, overlooking the gardens and providing a magnificent backdrop for wedding photos. 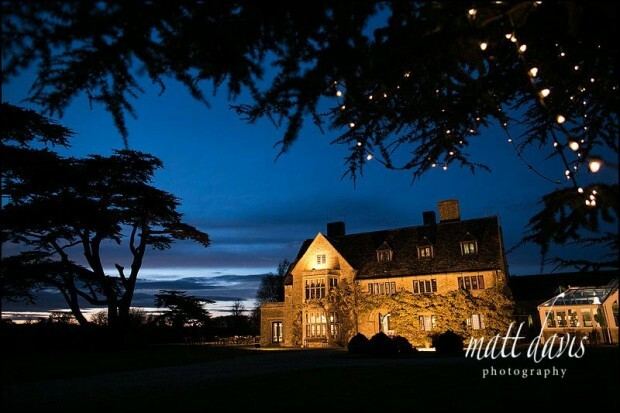 Wedding venues nearby: Barnsley House, Bibury Court, The Rectory Hotel, Chavenage House, Kingscote Barn. There aren’t as many wedding venues in Wiltshire as in Gloucestershire, so it’s refreshing to get to see some new places from time to time. Stanton House Hotel was one of these recent venues I came across having photographed the wonderful winter wedding of James & Ellie there. If you’re looking for a venue that has it all under one roof, then Stanton House offers just that. With hotel accommodation, a variety of rooms to choose from for your wedding ceremony as well as a church ‘on site’ this has to be a serious contender for anyone getting married in the Swindon area. The facilities extend to ample parking too, which isn’t always the case if you’re going to have a church ceremony….making it an easy wedding venue for guests to find and stay at. If you’re considering an outdoor wedding ceremony then Stanton Manor offer this, but for a blessing only (at this time of writing). With the wonderful grounds, on a fine summers day this would make a nice alternative to a traditional indoor or church wedding ceremony. 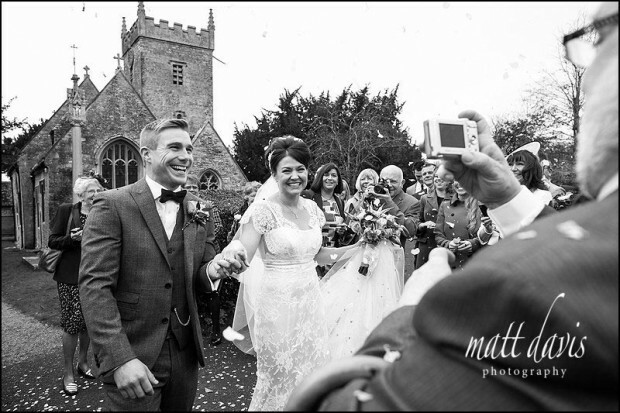 If this wedding venue takes your fancy, why not check out these Stanton House Hotel wedding photos on my blog. 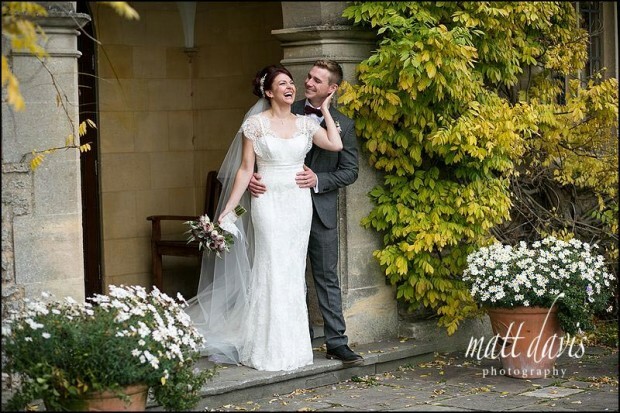 If you are considering a wedding at Stanton House Hotel then please contact me for a chat, I’d love to hear from you.